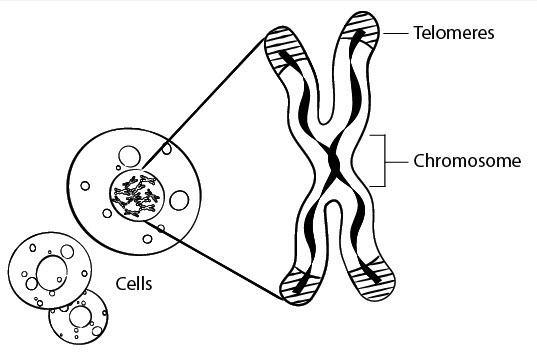 Every chromosome has a special ending or cap called a telomere. It’s like the plastic tip protecting the end of a shoelace. When a cell divides, some of the telomere is lost. But some enzymes can cause cell telomeres to have more cell divisions, extending cell life. Sound Intriguing? Read Taming the Telomeres to find out just how valuable telomere biological research is.